Set in the 1960s this is the story of a road trip that changed a family's life forever. 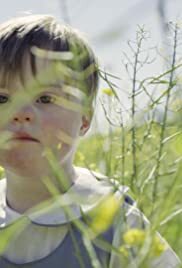 A young girl and her brother, who has Down syndrome, go on a family road trip. Heart breaking and beautiful, like real life. Along with the sad story, comes dreamy warm light, and every frame like your favorite painting.